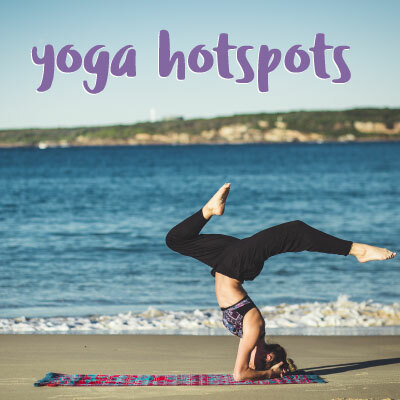 Yoga Hotspots – Keep calm and do yoga. A perfect workout for the mind and body. Yoga is a discipline. A practice for the mind as well as the body. For those who think it’s easy, think again. Far from it. Check out these places for a guaranteed feel good workout.